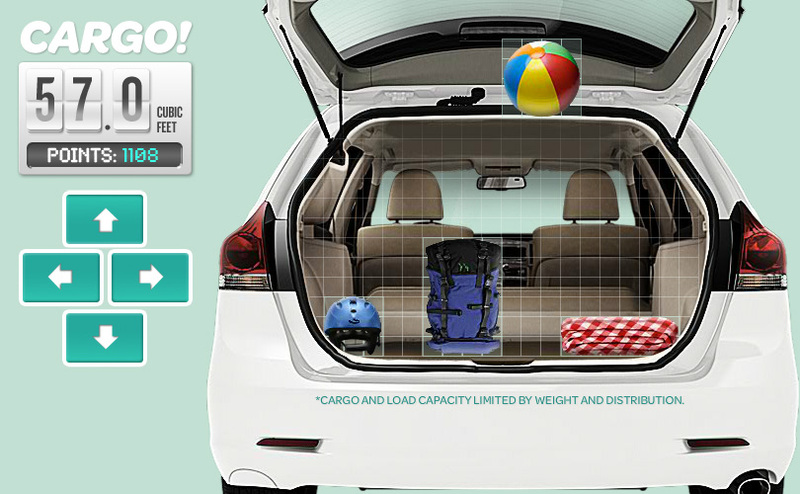 This Tetris-like game was created to showcase the storage capacity of the Toyota Venza. 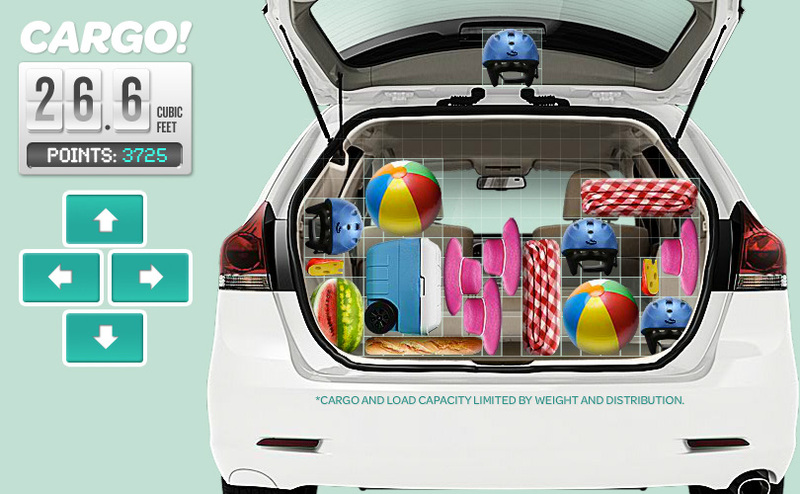 Expandable banner created in MediaMind/EyeBlaster. Additional animation by Pep Rufian.